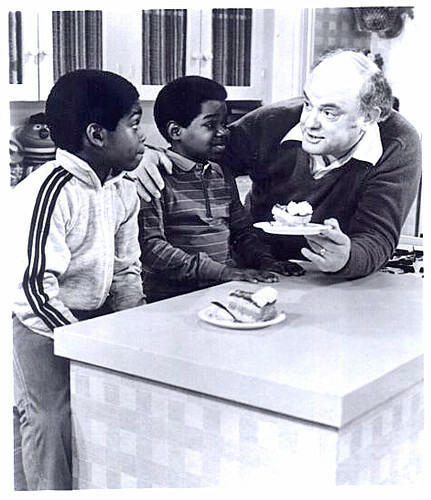 I’d be remiss if I did not acknowledge the passing of Gary Coleman. I will not conform to societal convention and be saddened by his death. I also do not feel compelled to celebrate to his life. Frankly, it sucked to be him. However, I must acknowledge that, thanks to the fine acting of Gary Coleman, I have avoided hard drugs. I feel sorry for him that he died so young, but I’m not surprised. I dialyzed in the chair next to him for a while at the UCLA outpatient unit. He was not a happy person. Since you knew him, I am now saddened by his death. But I am also horrible because your comment gives me an idea for a reality show called Dialyzing With The Stars.